Site Provides all information of Chicken Pox Symptoms, it's Causes, Chickenpox Rash, Treatment, Vaccine etc. 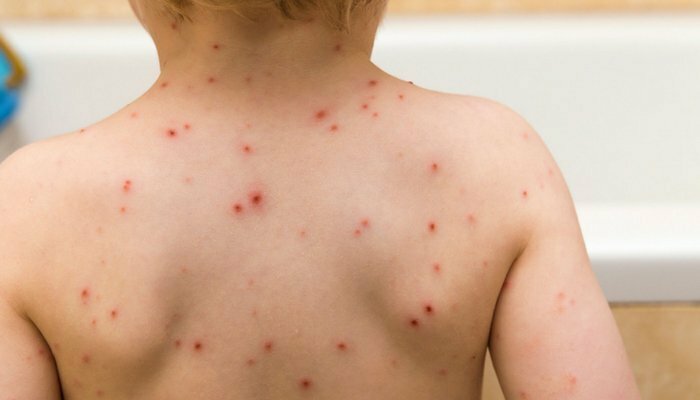 Chickenpox is a highly contagious disease that is commonly found in small children. It is caused by the virus called Varicella zoster virus. It lasts for 14-15 days and can be very painful. Although it is not a life-threatening disease it can cause various skin infections if not treated properly on time. It generally starts with a mild fever, tiredness, and itching. Itching then causes to the growth of fluid-filled blisters that later get busted. 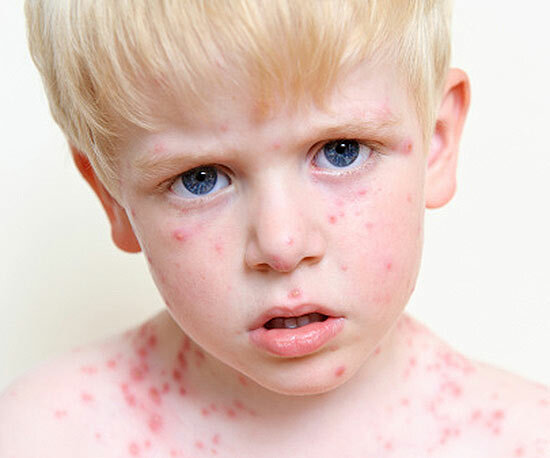 The symptoms of chickenpox are itchy reddish pink rashes all over the body, fever, tiredness, headaches. The symptoms of chickenpox may start a day or two before the rashes start to appear. The red and itchy rash often starts to show on the stomach, scalp, These symptoms may start a day or two before the chickenpox rash starts to appear. The red, very itchy rash often starts to show on the stomach, scalp, torso or face and then spread all over the body. The rash can be severe or mild. It occurs in alternative waves over two to four days. 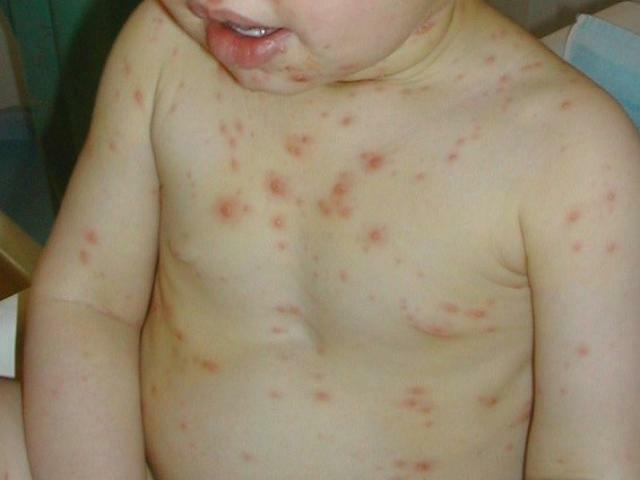 The chickenpox causes a rash that has several stages. Little babies should get extra care as they are more prone to this disease they can catch the disease as they crawl and play all the day. 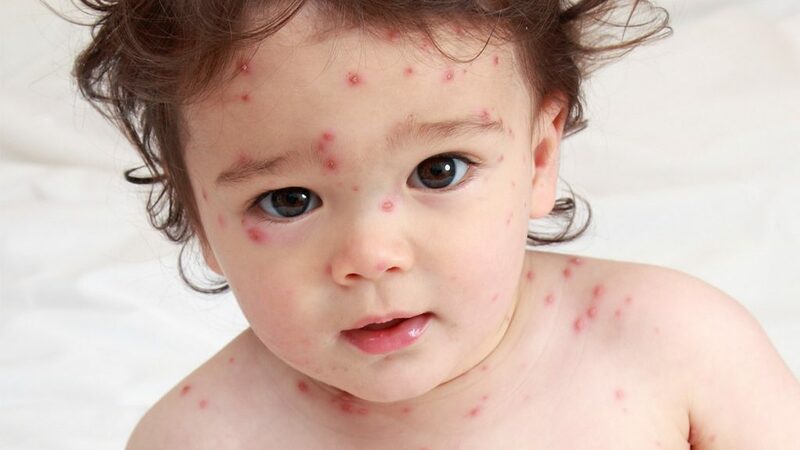 When your baby get affected with this disease keep him/her under cool environment, make them wear light clothes, maintain their good hygiene, try to relief fever, avoid dehydration, bathe them regularly, cut their nails short so that they don’t scratch the blister and avoid their contact with rest of family member. 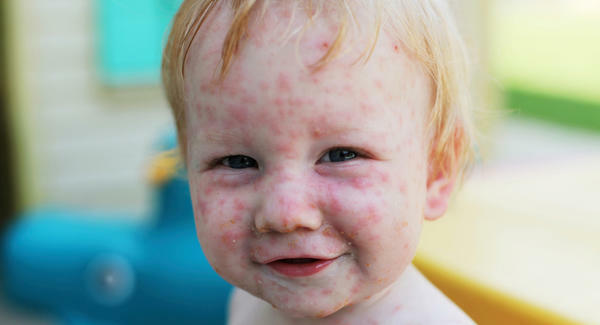 The signs that indicate chicken pox in babies are the red patches of spots all over the body and mild fever and bad mood.